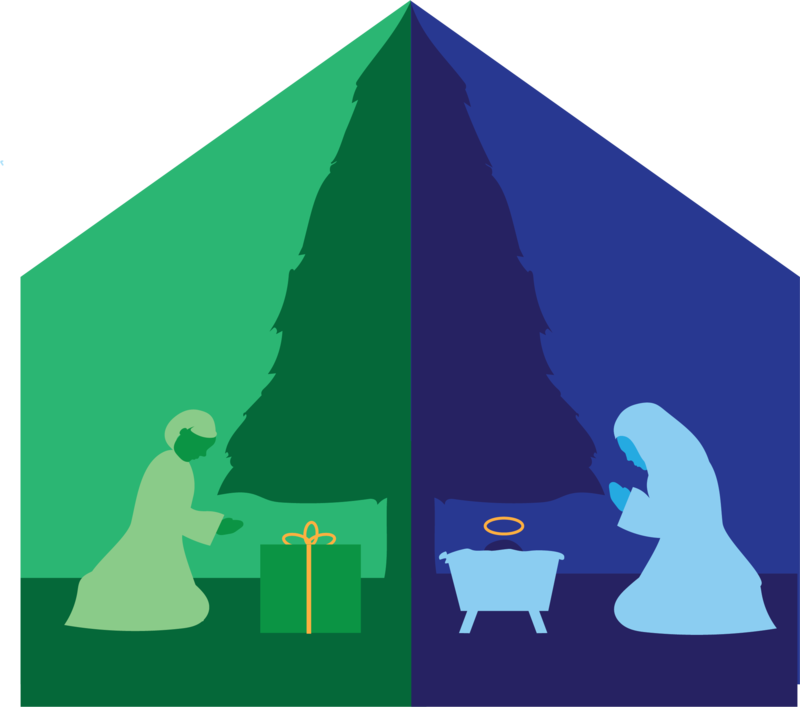 We hope you will come to Johns Creek UMC to enjoy the season and the reason. Stop by the Live Nativity to hear the story of why Christmas is so special. On the soccer fields, you can sip on some hot chocolate while petting our nativity animals and singing Christmas carols. *Please note that the Cookies with Santa portion of this event has been cancelled. We hope to provide this addition next year!